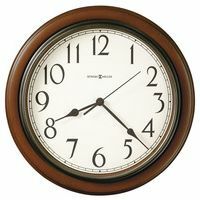 Questions About Your Own Antique Clock? We will Research It For You, But At Some Cost. It would be hard for anyone to imagine the volume of requests we receive from people who want to know background information, or the value and/or appraisal of/for their clocks. While historically we have tried to be receptive to these kinds of inquiries, the volume is such that we must now charge for any time spent on these types of inquiries. We will charge $100 per hour (minimum 1 hour) for any research performed. 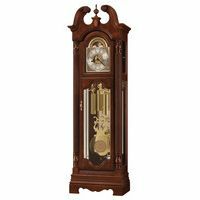 We would need to be supplied with detailed photos of the clock's front, back, and movement. 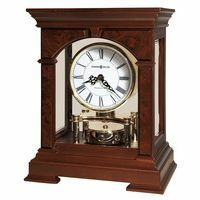 While we do not offer formal appraisals, we can give you a general sense of the realistic market price and dealer price range for your clock. If instead you ever want to ask us if we might like to buy your clock, please do not be shy -- we love to work with our Customers on every level. Trade-ins are even a possibility!